The city has 60,000 inhabitants, but as it is the only city in the Jämtland region its hotels, shopping, restaurants, and entertainment cater to a population of almost 120,000. Östersund is a compact city. Activity arenas, hotels, shopping etc. are within walking distance. The airport is only 15 minutes by car from the city centre. 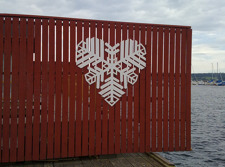 Östersund is known for its many family attractions. 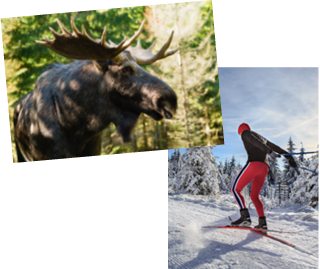 In the summertime, some of the most popular and visited attractions are Jamtli Historyland and Moose Garden, where the visitors meet tame moose. 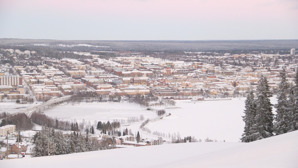 Östersund has the best cross‐country skiing in Northern Europe, with an ultramodern stadium and 89 kilometres of tracks. 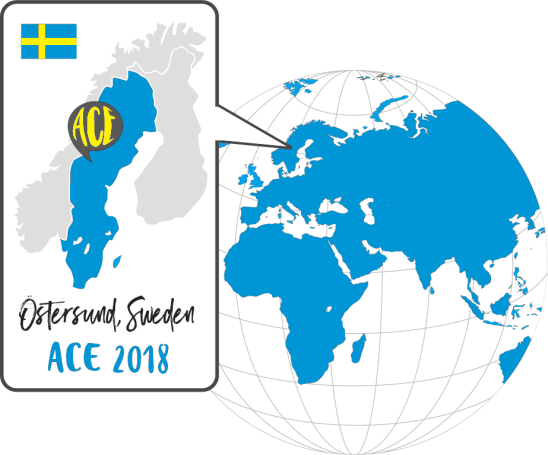 Many of Sweden’s leading cross‐country skiers benefit from the test‐lab at the National Winter Sports Centre, which is a research institute branch of the Mid‐Sweden University.